HOUGHTON — The case against an Atlantic Mine man who caused a lock-down at an elementary school last November may be headed to trial. 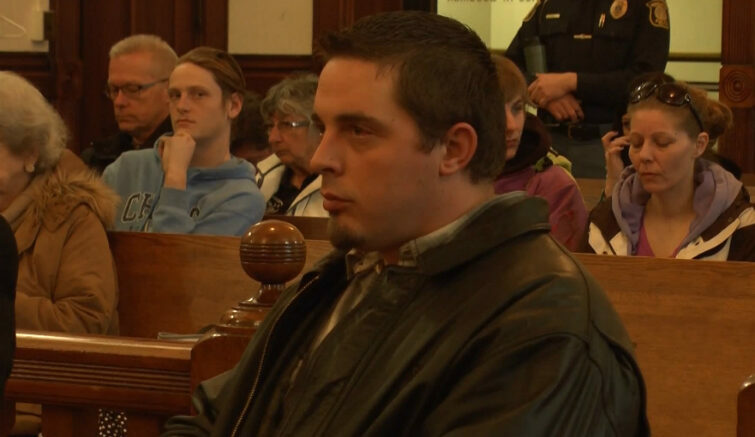 Niles Nathan Rothenberger, 30, appeared in Houghton County Circuit Court Monday for a pretrial. He has pled not guilty to the high court misdemeanor charge of possession of marijuana on school grounds. That charge carries a maximum penalty of two years in prison and/or a $2,000 fine if convicted. He was arrested after school officials told police he was acting suspicious and sent Houghton Elementary School into a �shelter in place� situation. Rothenberger�s attorney said they have been unable to come to a resolution with the prosecution and requested a final pretrial before the case heads to trial. Esky Native Appears on "Jeopardy!"